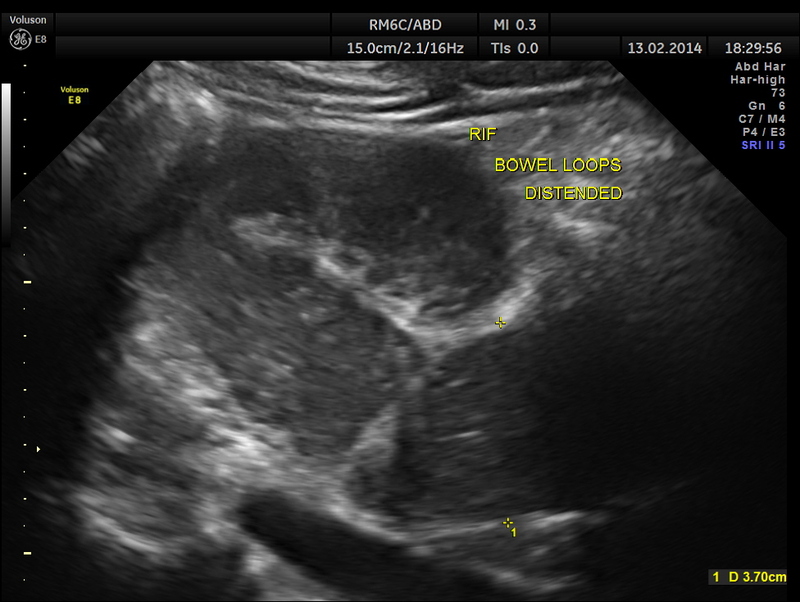 From his clinical presentation and the above findings , a diagnosis of intestinal obstruction was thought of and he was referred to a surgeon for further management. 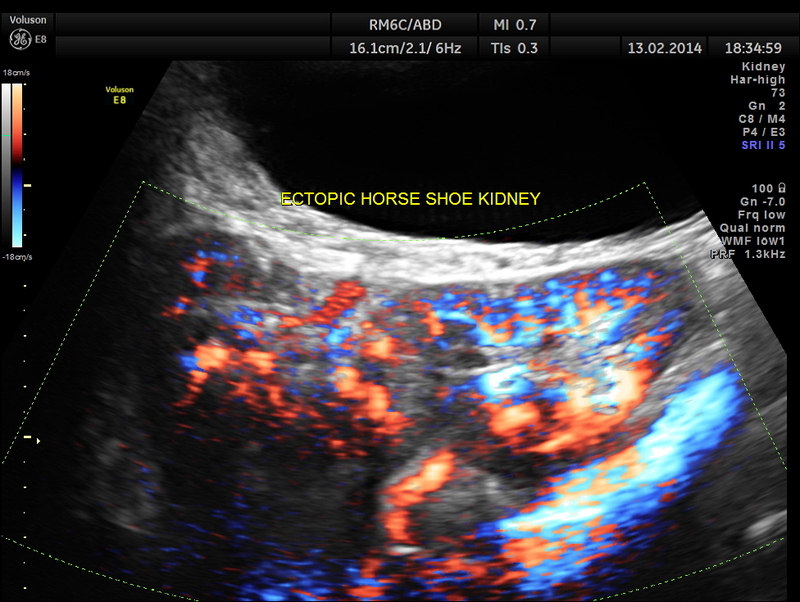 The following are the pictures of the kidney , which show the congenital horse shoe kidneys , placed ectopically in the pelvis. He had no urinary symptoms or low back ache at any time . The power doppler pictures are given below. some of the reconstructed images are given below. 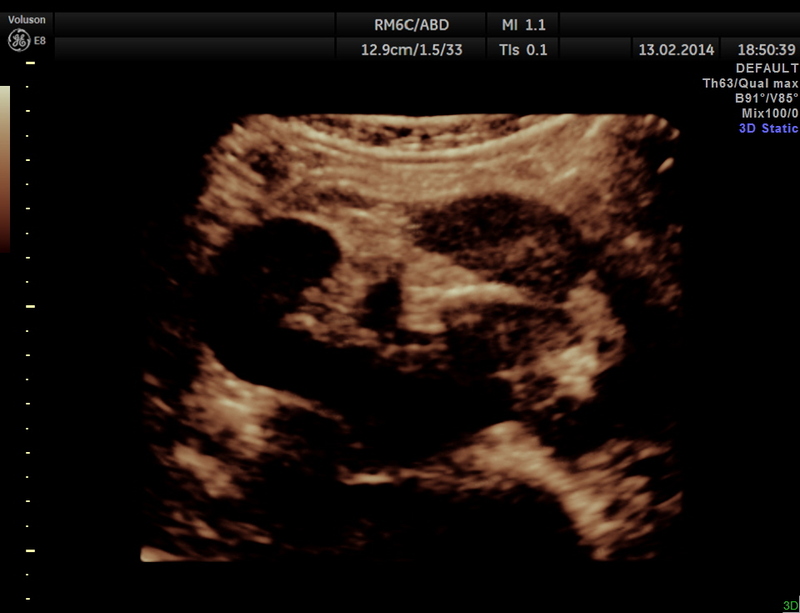 the two ureters are shown below separately. 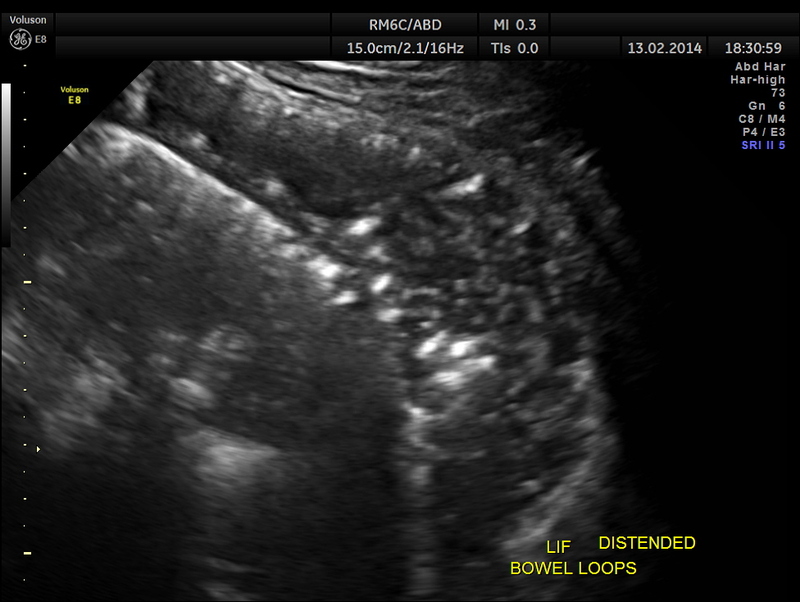 This patient was conservatively managed for his suspected intestinal obstruction and recovered fully and is doing well now. 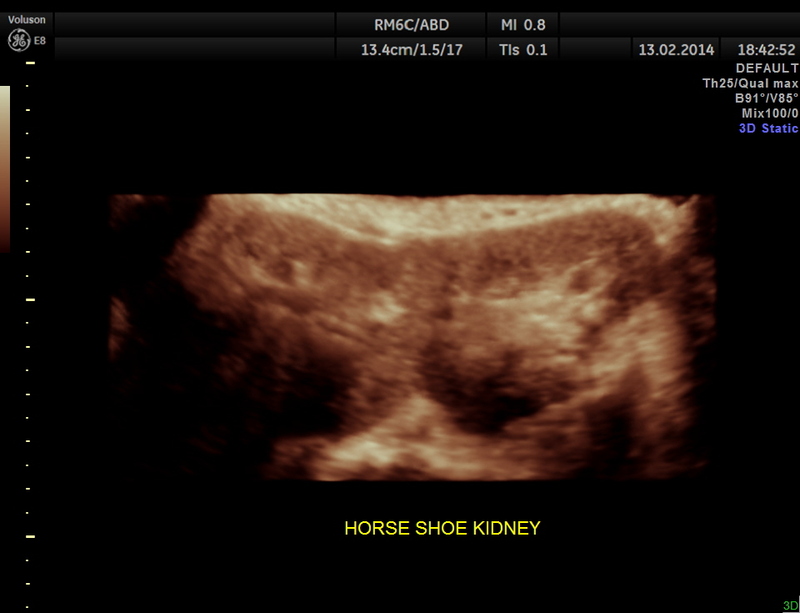 The horse shoe kidneys were truly incidental findings. Mel Gibson is affected with this condition. Sam Kinison, a popular American comedian, also had this condition. Horseshoe kidney, also known as ren arcuatus (in Latin), renal fusion or super kidney, is a congenital disorder affecting about 1 in 500 people. 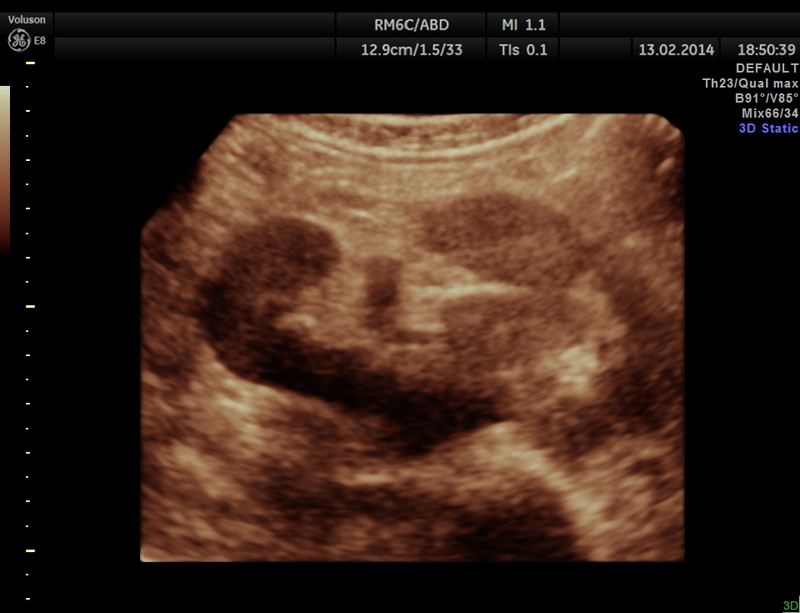 In this disorder, the patient’s kidneys fuse together to form a horseshoe-shape during development in the womb. 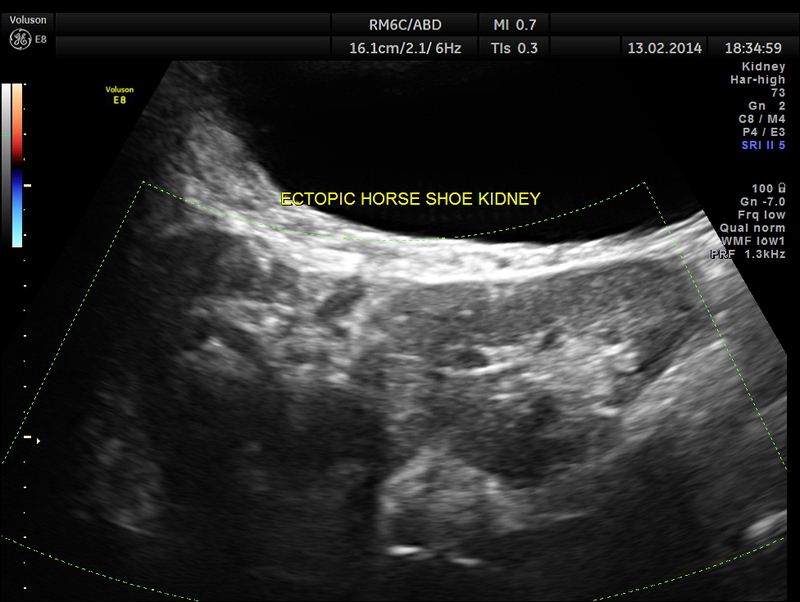 The fused part is the isthmus of the horseshoe kidney. 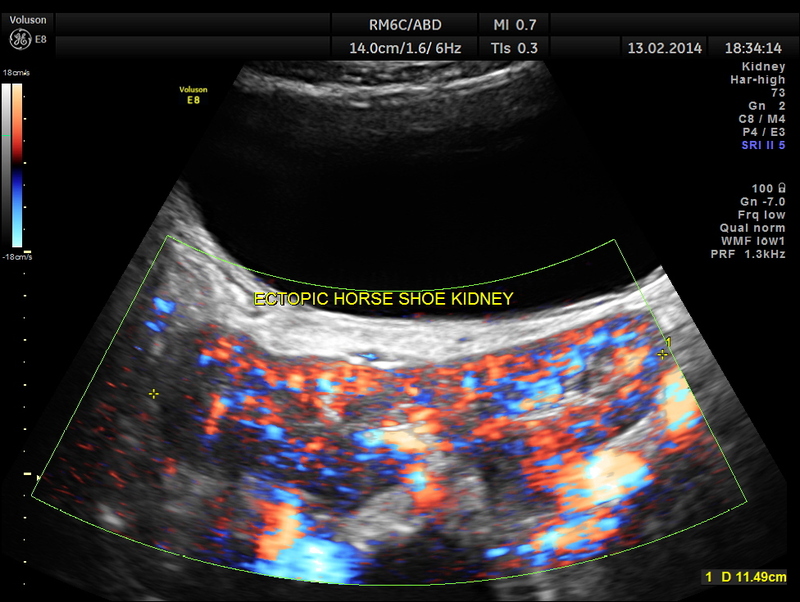 Fusion abnormalities of the kidney can be categorized into two groups: horseshoe kidney and crossed fused ectopia. 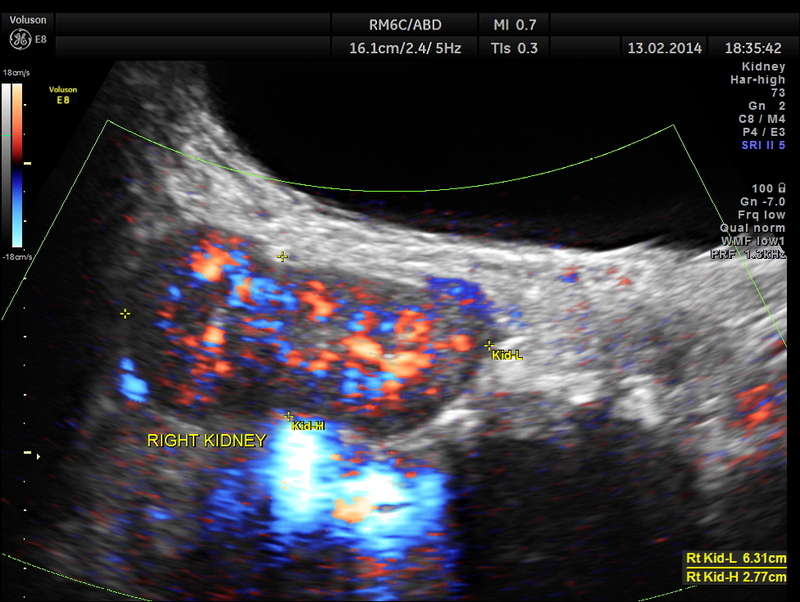 The ‘horseshoe kidney’ is the most common renal fusion anomaly. In patients with this condition, the central portion of the kidney may be found just inferior to the inferior mesenteric arterybecause the normal embryologic ascent of the kidneys is arrested by its presence in people with central fusion of the kidneys.Horseshoe kidney is often asymptomatic, though persons affected by this condition may experience nausea, abdominal discomfort, kidney stones and urinary tract infections at greater frequency than those without renal fusion. 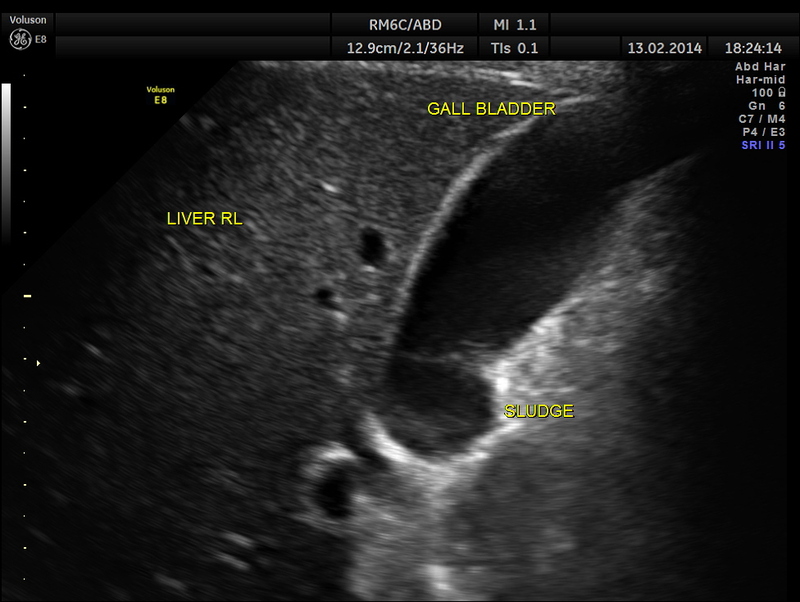 There is currently no cure for renal fusion other than symptomatic treatment. The lower poles of these kidneys fuse in the midline anterior to the aorta and spine. 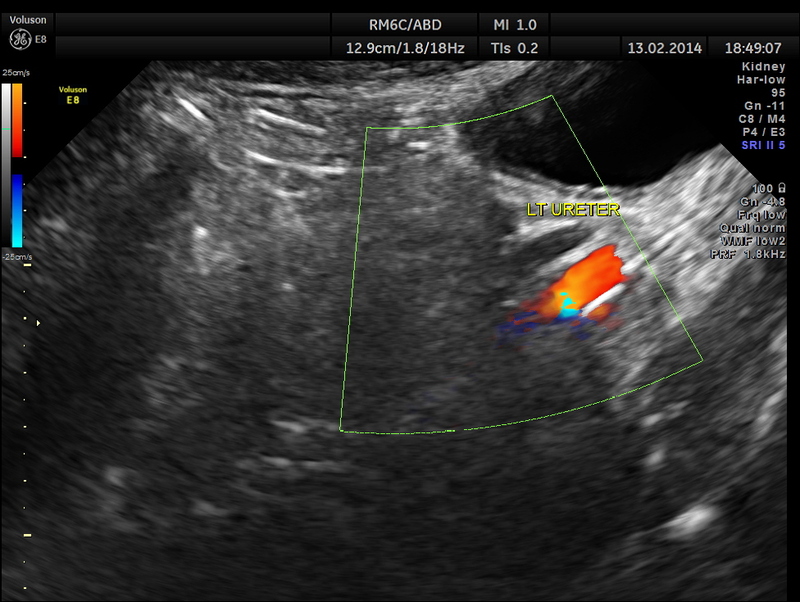 The isthmus is usually located at L4/5 level between the aorta and IMA. 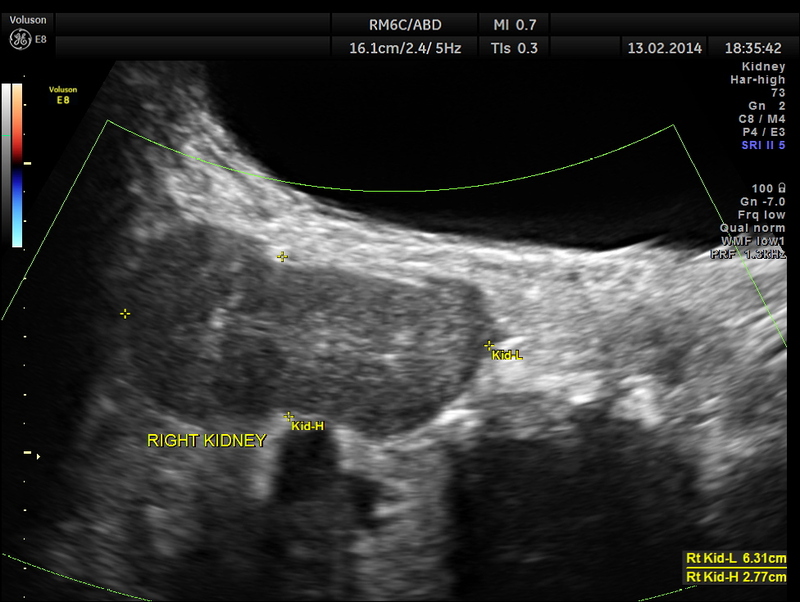 Nuclear medicine (DMSA) scan confirms horseshoe kidney with fusion of both renal lower poles. 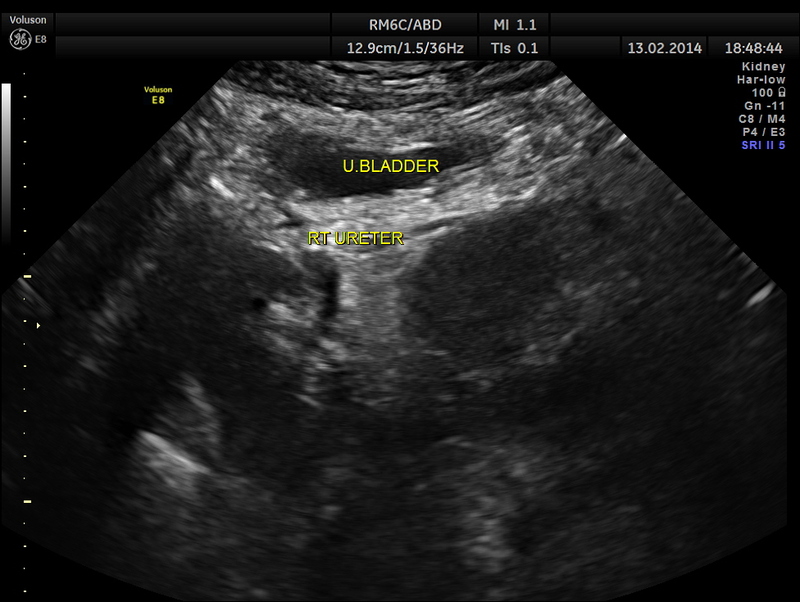 Kidney obstruction – abnormal placement of ureter may lead to obstruction and dilation of the kidney. 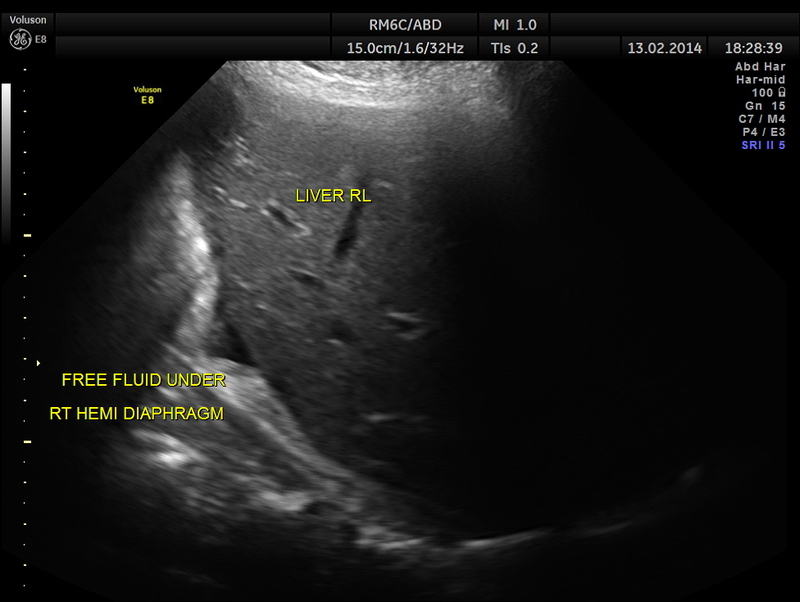 Kidney infections – associated with vesicoureteral reflux. Kidney stones – deviant orientation of kidneys combined with slow urine flow and kidney obstruction may lead to kidney stones. 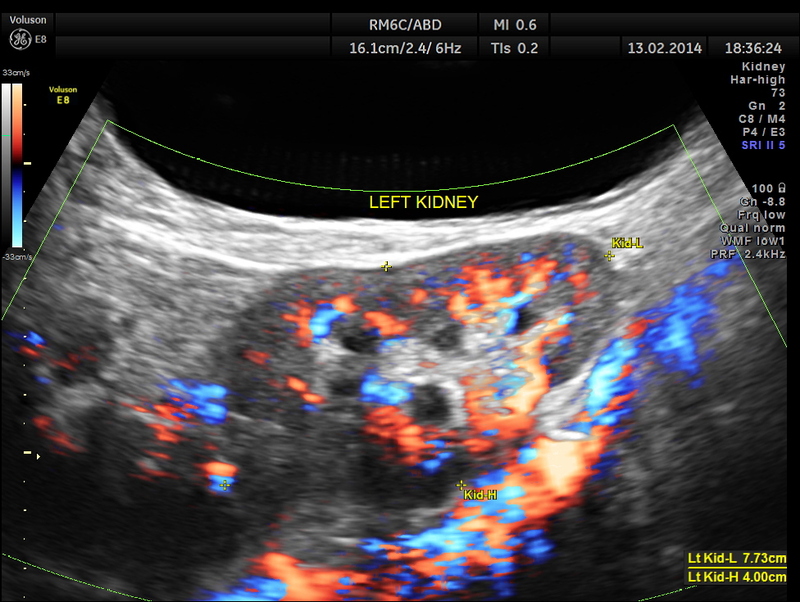 Kidney cancer – increased risk of renal cancer, especially Wilms’ tumor, transitional cell carcinoma, and an occasional case report of carcinoid tumor. Despite increased risk, the overall risk is still relatively low. 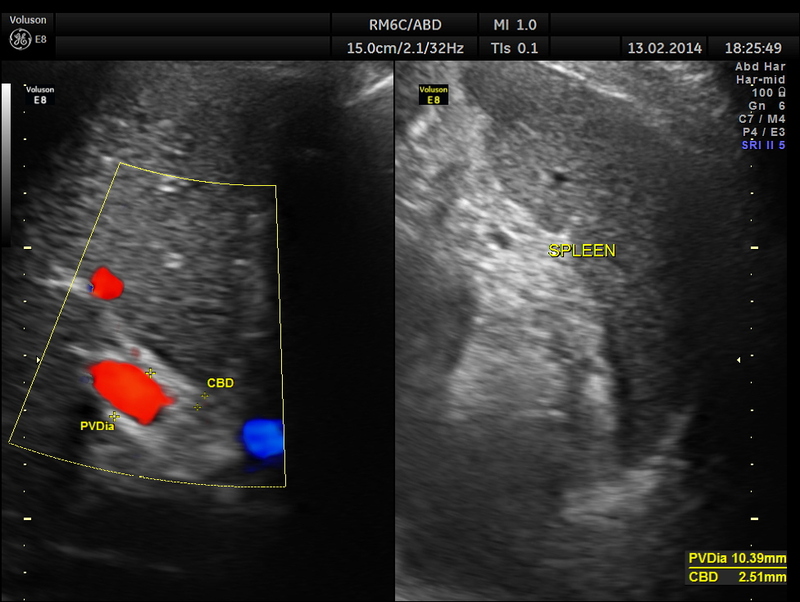 The prevalence of horseshoe kidneys in females with Turner Syndrome is about 15%. 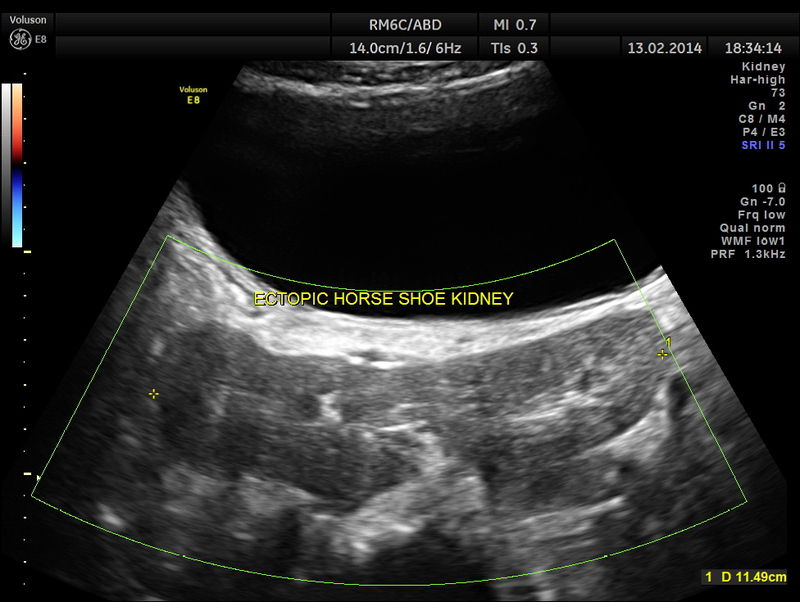 What is the incidence of a Pelvic Horse shoe Kidney? Very interesting article…..thank you for posting it…. Awesome case. 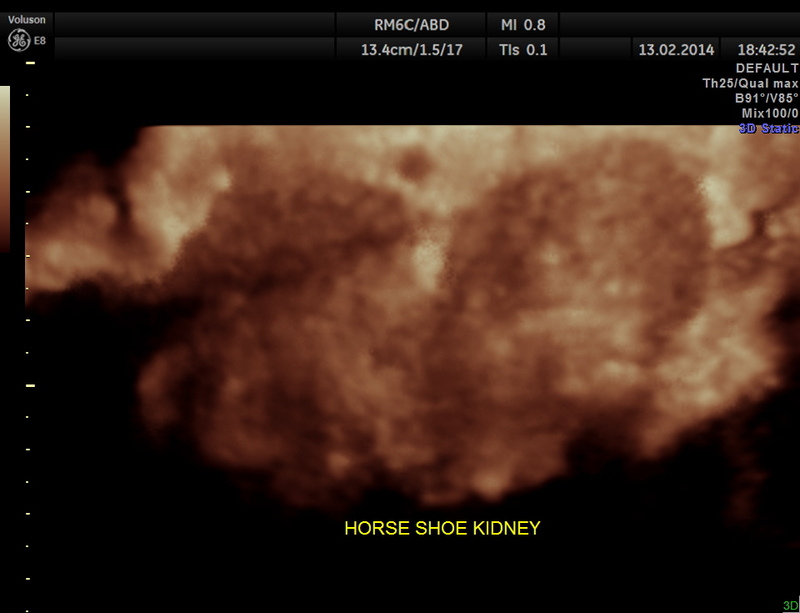 I’ve never seen a horseshoe kidney in patients I have scanned (except in books or case studies). I enjoyed your images. They were very detailed and informative. 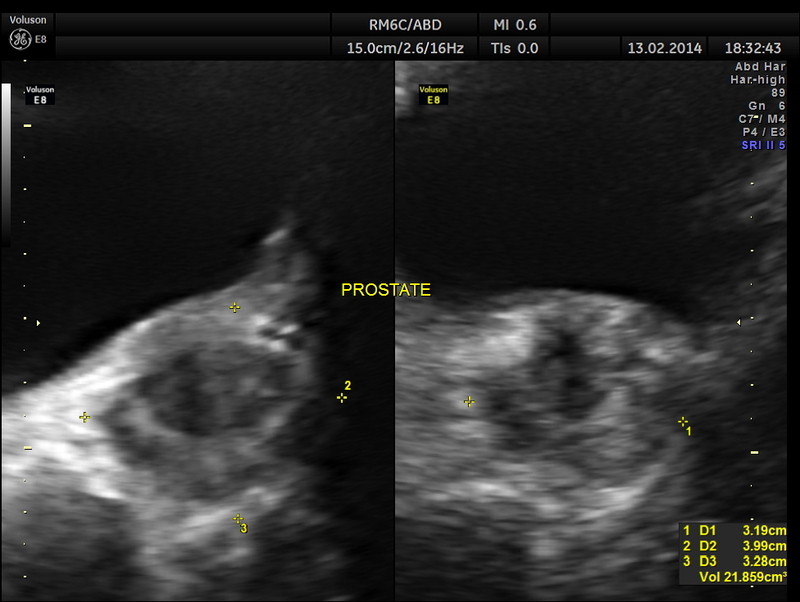 I saw a case at Royal Free Hospital, London,UK with Dr. John R. Buscombe and submitted as Instructive Imaging with anterior renogram to WJNM Nov.2006. indeed a rare condition. educative waw!